The celebrations for the 50th birthday of the island-nation are beginning. There is always something to tease us before the big day. Recently, the commemorative coins were launched. Now, there is something in store for the gamers out there. There are five mobile games that are especially designed to be uniquely Singapore and it will be released soon. 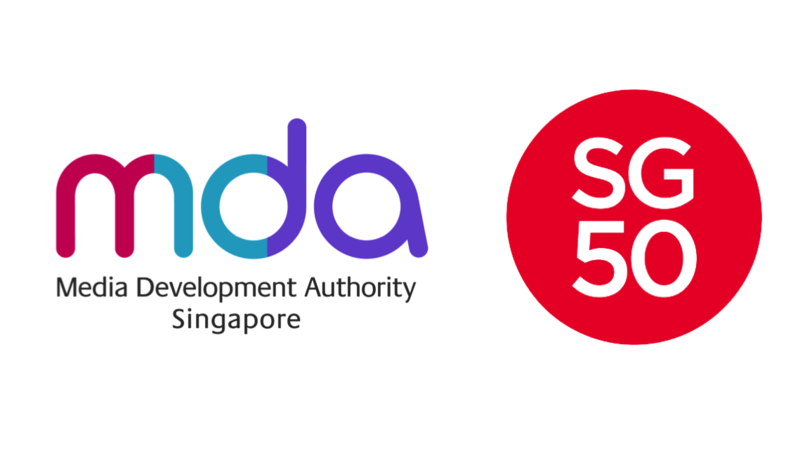 The games are made by local developers and it is just a part of the Media Development Authority (MDA) Singapore. The games will be released in iOS App stores and Google Play. In 2014, MDA called for local developers to propose games that best exemplify the country and its people. There were forty entries and only five were chosen. The entries were judged accordingly by industry members. The four games that are selected are funded by the MDA while the other one is independently developed. MDA realized that games are increasingly popular these days regardless of the age. Games are also universal and almost everybody has a smartphone. MDA took this opportunity to educate Singaporeans in a fun and interactive way. Rickshaw Rush: The developer is Mojo Forest and it takes after Pacman. The objective of the game is simple – we have to get pick up ferry passengers and bring them to their chosen locations as a rickshaw driver. When we get three stars, we get to collect carton versions of prominent figures. There are about fifty prominent figures we can collect. My Singapore City: The developer is Ixora Studios and it takes after Candy Crush or Bejewelled. The objective of the game is to complete card-matching to unravel eighty landmarks of the island-city. It is fun to reveal the next landmark and we can plan our own city. Every time we unlock a landmark, we are free to put it anywhere we want. Kan-Cheong! Kopitiam Saga: The developer is Mojocat and it takes after Bishi-Bashi. The objective of the game is to beat other players. There are three mini-games integrated which are kopitiam inspired. Players will be given tasks like remembering orders and evade “summon auntie”. Satay Club: The developer is Afzainizam Zahari and it takes after Diner Dash. The objective of the game is to feed the challenging customers who are very hungry. Building The Lion: The developer is Swag Soft and it takes after Monopoly. The objective of the game is to build restaurants and infrastructure while playing mini-games (like gasing and longkang fish) then eventually beating (and bankrupting) other players. These games have different characteristics and styles but they have many things in common – it educates people by involving culture and history and all seem to take after popular games.